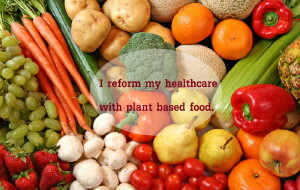 The evidence continues to mount that you can halt heart disease when you eat a plant based, oil-free diet. 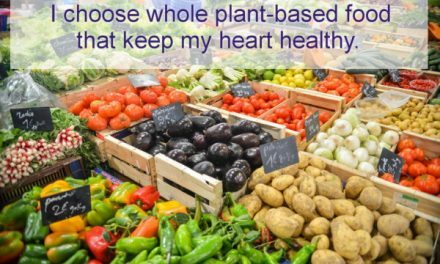 The latest evidence comes from a study published in The Journal of Family Practice led by Dr. Caldwell B. Esselstyn, Jr., a long-time proponent of whole food plant based diets. 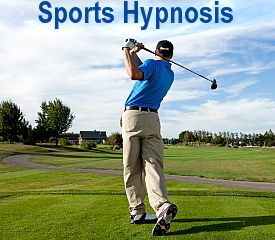 At Seattle Hypnosis with Roger Moore you can learn the self hypnosis tools to create lasting lifestyle changes that promote your health and wellness. 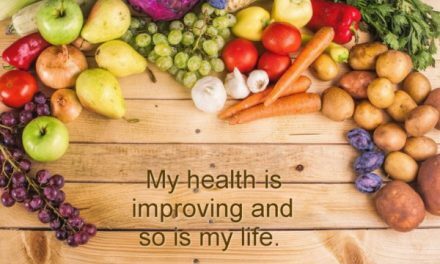 Isn’t it time for you to nurture every cell of your body with excellent nutrition? The study, which included 198 people with documented cardiovascular disease, found that 177 were able to stick to the diet for an average of almost four years. 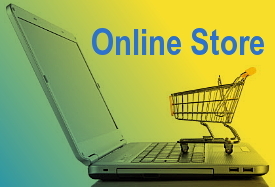 During that time, only one person had an event (a stroke) that was deemed a recurrence of the disease. In contrast, 13 of the 21 people who didn’t stick to the diet experienced a cardiovascular event. How do these results stack up against other heart-healthy diets? If you have heart disease, should you consider going vegan? “There’s no question that diet has a huge impact on heart disease,” says Dr. Walter Willett, professor of epidemiology and nutrition at the Harvard School of Public Health. The study diet features elements that have been closely linked to a lower risk of heart disease: namely, less red meat, less refined starches and sugars, and more fruits and vegetables, says Dr. Willett. If you are living with heart disease or are eating foods and living a lifestyle that promote heart disease, mindfulness self hypnosis is for you. 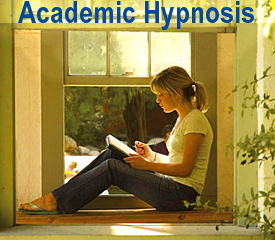 No matter where you may live, you can learn hypnosis to nurture every cell in my body with excellent nutrition. 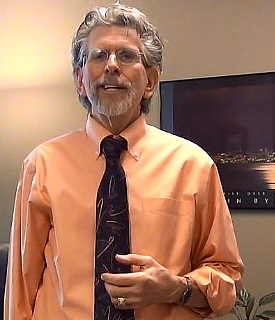 Check out Seattle Hypnosis with Roger Moore and call (206) 903-1232 or email for your free consultation. 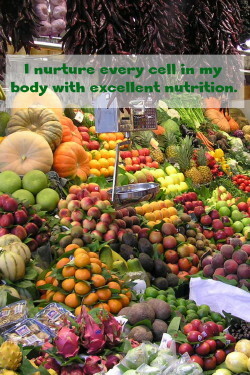 I nurture every cell in my body with excellent nutrition.